Life is quiet and ordinary in Amal's Pakistani village, but she had no complaints, and besides, she's busy pursuing her dream of becoming a teacher one day. Her dreams are temporarily dashed when — as the eldest daughter — she must stay home from school to take care of her siblings. Amal is upset, but she doesn't lose hope and finds ways to continue learning. 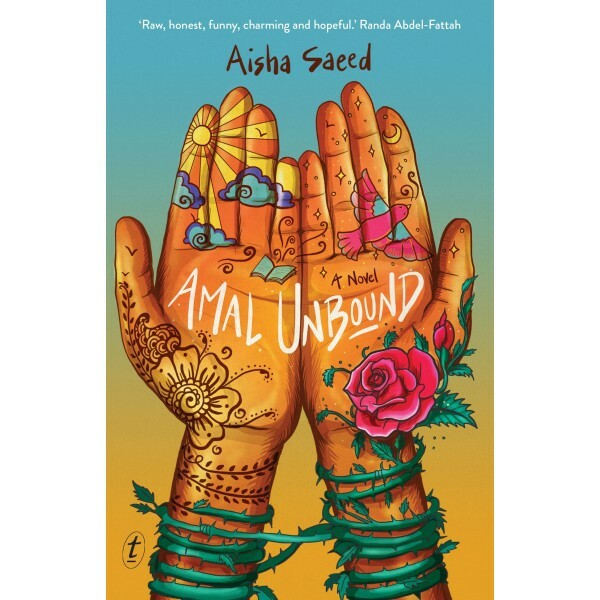 Then the unimaginable happens — after an accidental run-in with the son of her village's corrupt landlord, Amal must work as his family's servant to pay off her own family's debt. Life at the opulent Khan estate is full of heartbreak and struggle for Amal — especially when she inadvertently makes an enemy of a girl named Nabila. Most troubling, though, is Amal's growing awareness of the Khans' nefarious dealings. 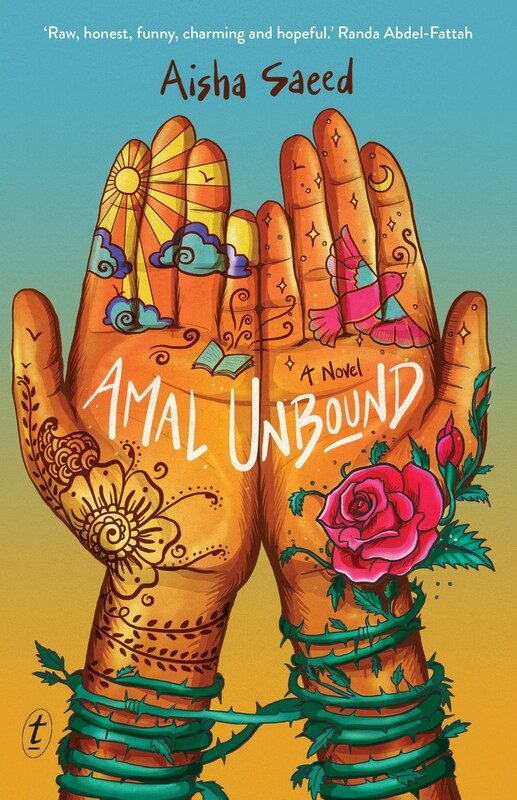 When it becomes clear just how far they will go to protect their interests, Amal realizes she will have to find a way to work with others if they are ever to exact change in a cruel status quo, and if Amal is ever to achieve her dreams.